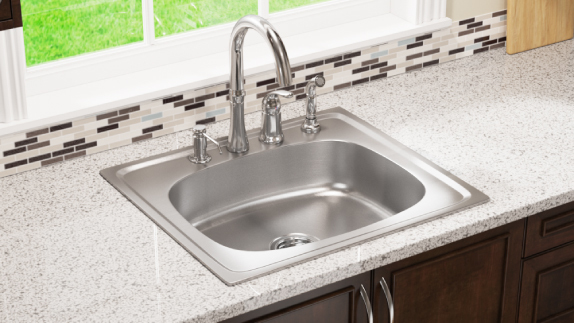 For many decades, the most popular technique of sink installation has been over the countertop with the sink suspended by its rim. Although undermounts are becoming increasingly popular, the topmount tradition continues. 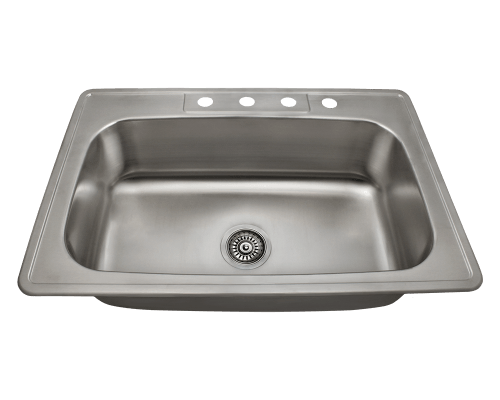 MR Direct offers 18-gauge, topmount, stainless steel, kitchen sinks as well as 18-gauge, topmount, stainless steel, bathroom sinks. 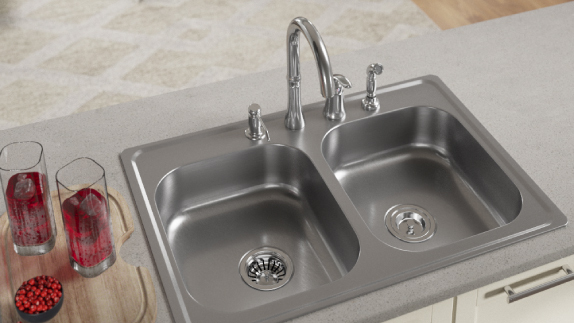 18-gauge, stainless steel sinks are considered the standard thickness in the kitchen and bath industry. 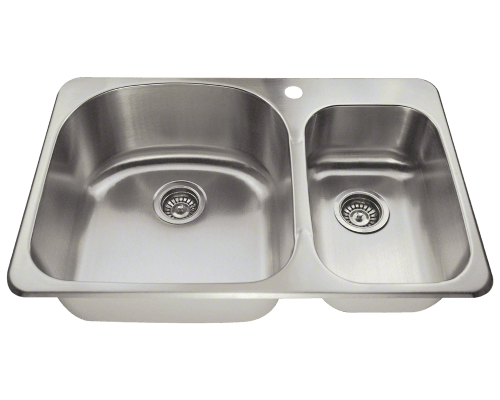 MR Direct 18-gauge, drop in, stainless steel sinks are made to last. Many models have additional thicknesses available as well. 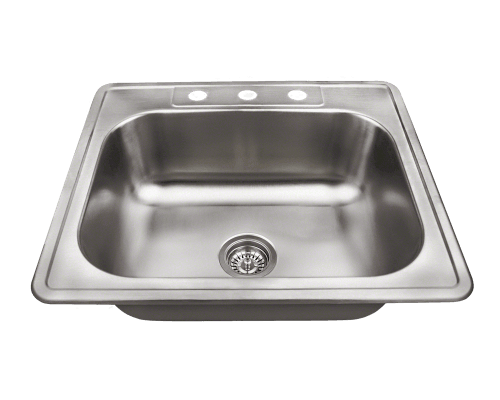 All sinks are manufactured using premium 304-grade, or 300-series stainless steel. 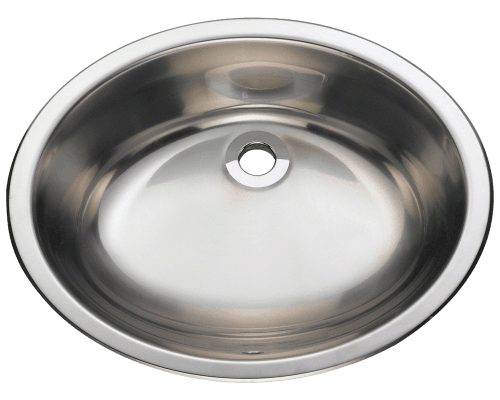 Sound dampening pads on the exterior of these sinks diminish noise and a spray coating further prevents any condensation. 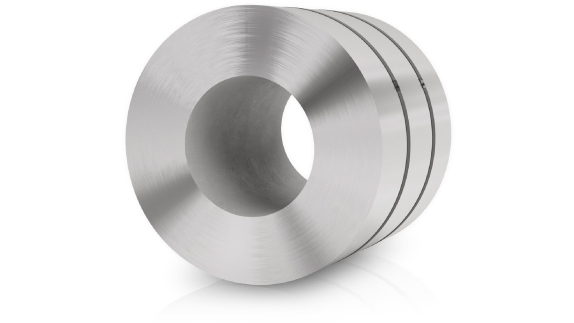 The metal is always brushed to provide an attractive and protective finish. To avoid water spots, the basin should be wiped with a soft cloth or sponge after each use. 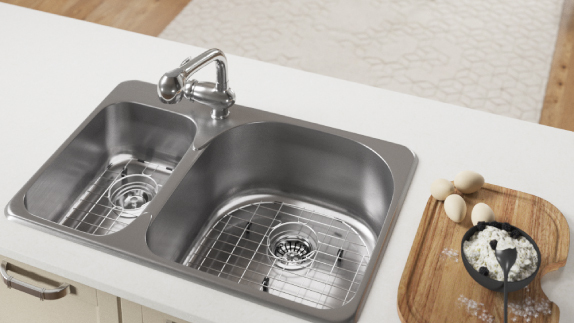 Regular cleaning with a mild soap and water will keep the stainless steel glistening. Abrasive cleansers and stiff bristle brushes should always be avoided. Harsh chemical formulations can also ruin the luster of metal.